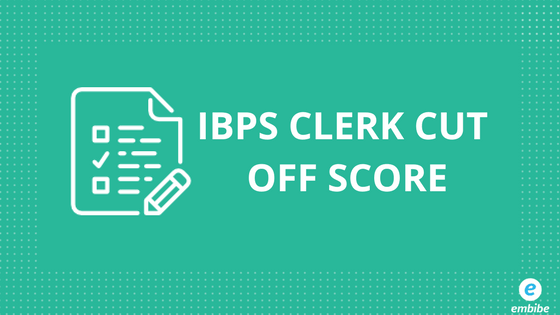 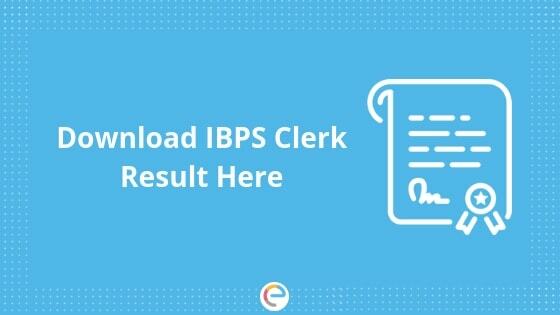 IBPS Clerk is a national level exam for the recruitment of clerical cadres in the public sector banks in India except the State Bank of India (SBI) and its associate banks. 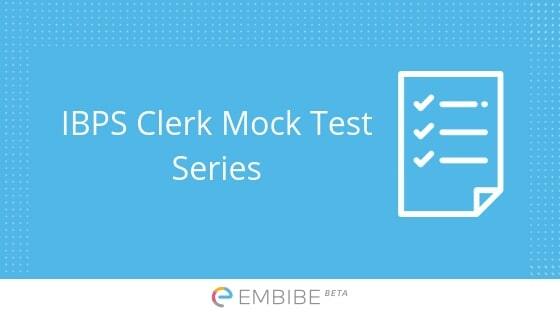 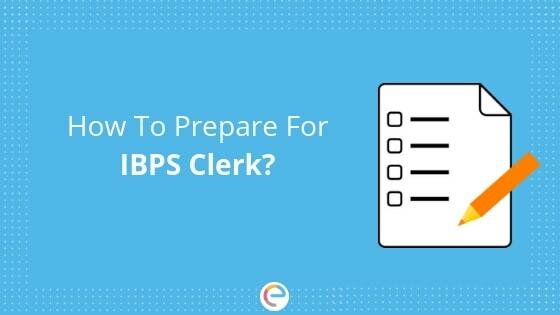 There are 19 public sector banks in India that recruit clerks based on this exam. 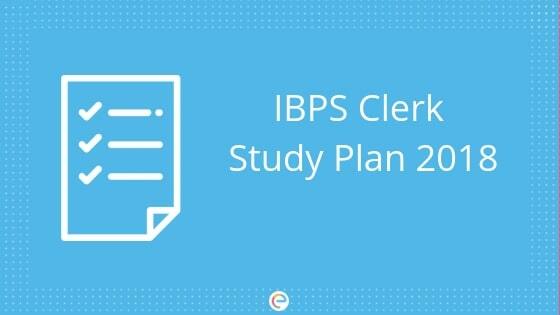 The Institute of Banking Personnel Selection (IBPS) conducts this exam every year. 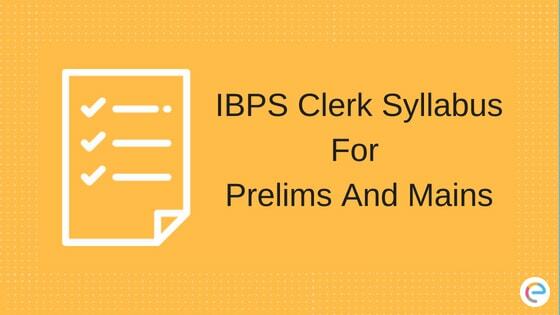 It is one of the most sought after jobs in India and every year lakhs of banking aspirants appear for this exam. 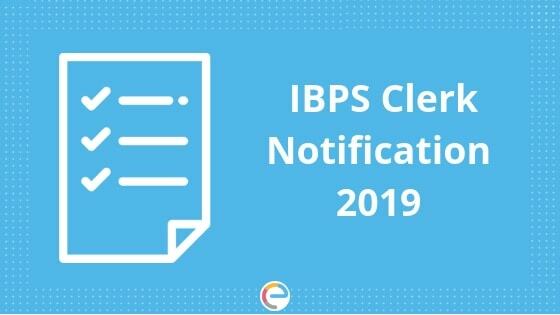 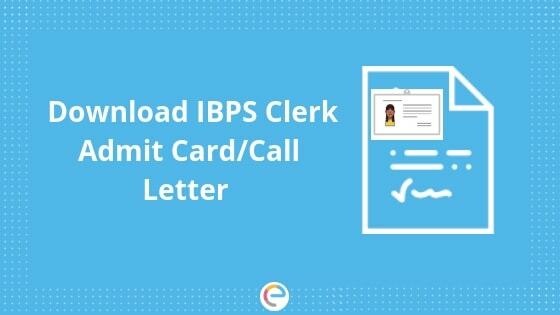 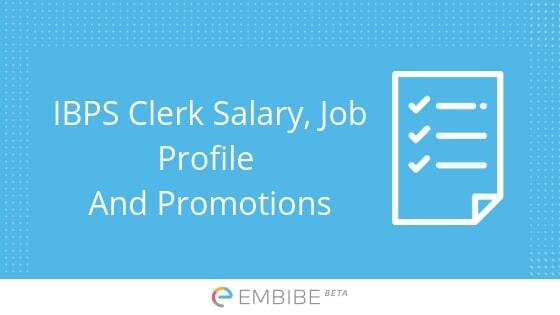 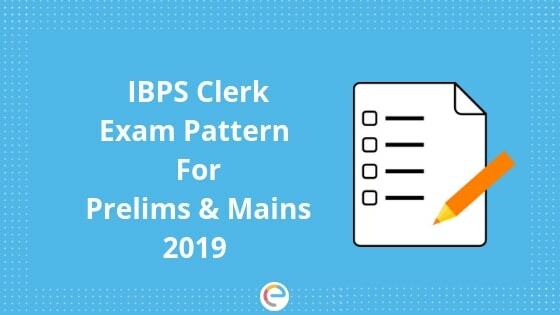 This section provides information regarding the syllabus of IBPS Clerk, preparation tips, important dates, guidelines to fill up the application form, number of vacancies in each state and bank, etc.